A little fat in your diet can be good for you, but not all fats are created equal. Bad fats include trans and saturated fats. These fats may negatively impact your health. can increase the risk factors for coronary heart disease and stroke. Most trans fats are artificially produced as a result of partial hydrogenation, which is a process used to convert liquid oil to a solid. Generally, natural trans fats are not a big concern, especially if you choose low-fat dairy products and lean meats. The real worry in the American diet is the artificial trans fats. They’re used extensively in frying, baked goods, cookies, icings, crackers, packaged snack foods, microwave popcorn, and some margarines. 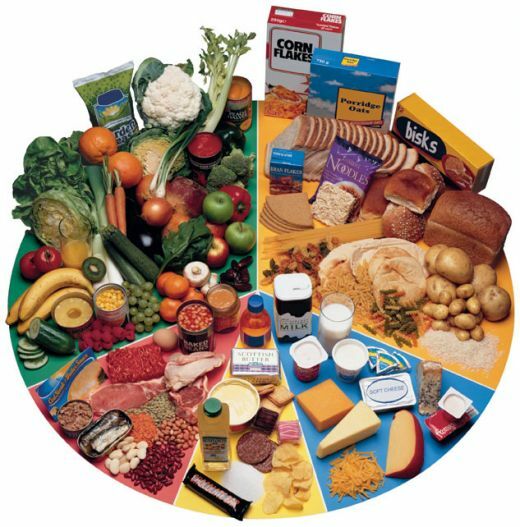 Saturated fats are usually solid at room temperature and naturally occur in foods such as meat. Good fats, such as mono- (omega-9) and polyunsaturated (omega-3) fats are liquid at room temperature and naturally occur in many foods. These fats have positive health benefits. 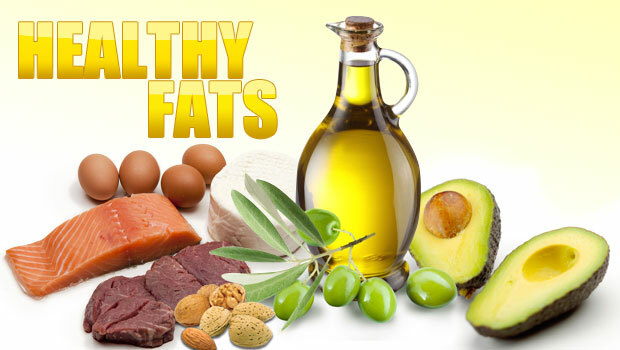 Sources of good fats include avocado; fish (especially fatty fish like salmon, trout, catfish, and mackerel); almonds; walnuts; peanuts and peanut butter; cashews; canola oil; sunflower oil; olives and olive oil; coconuts and coconut oil; seeds; and low-fat dairy. As a rule minimize saturated fats, eliminate trans fats, and increase consumption of unsaturated fats.